This wonderful property offers 2 bedoom duplexes with Project-based HUD subsidy for all units. You will only pay 30% of your income for rent. 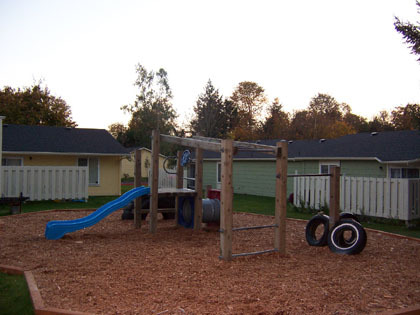 Located in Kent, Washington, Convenient to shopping, schools, bus lines and restaurants. Private back patios and yards allow creativity and variety in gardening. Washer/Dryer hook-ups available. Rent Detail: These are HUD subsidized 2 bedroom duplexes! With HUD subsidy, you will only pay 30% of your income for rent!